Optometry is just as much about fashion as it is about vision. 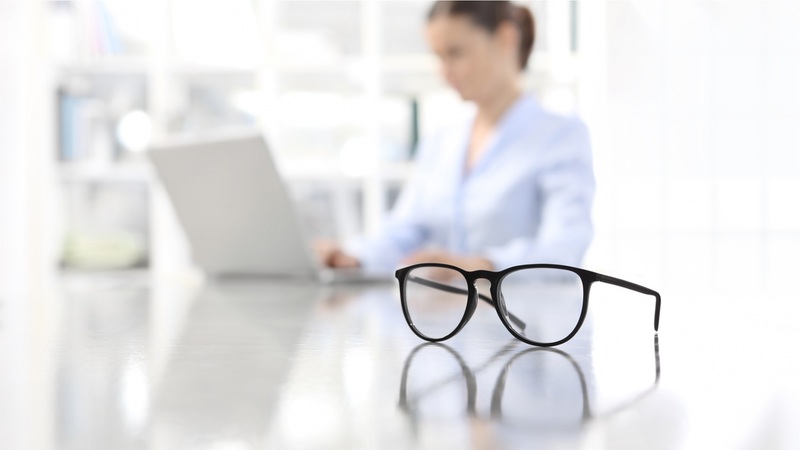 Glasses or contacts are not just vision tools anymore, but can also be fashion statements. When considering the look of your new optometry office, have you thought about what statement you want it to make? Whether you are looking for a modern and streamlined space or something more fun and funky, HM General Contractors is here to make your dream a reality. No matter the size or style of the project, we have the experience to make your new optometry office as fashionable as it is functional. When you open up a new location or a new practice, there are many things you need to consider. Who will you hire? What kind of dentistry will you practice? What will the space look like? While we can’t help with every decision made along the way, we can make one of the biggest ones easier. 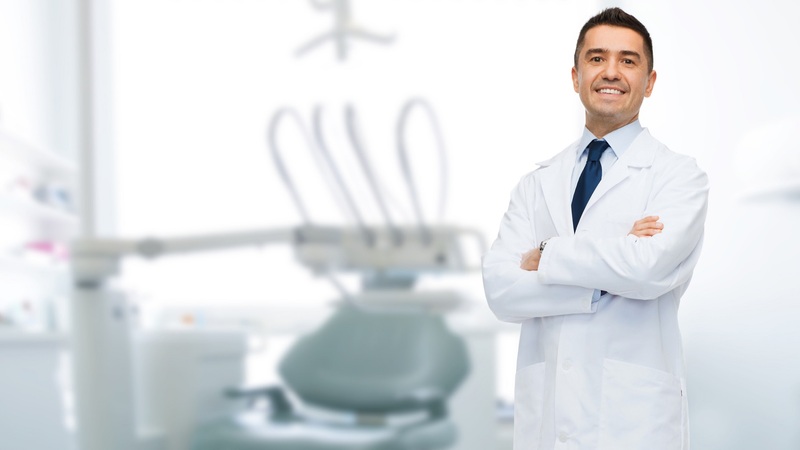 Choose HM General Contractors for your next dental construction project, and trust that your practice is in good hands. 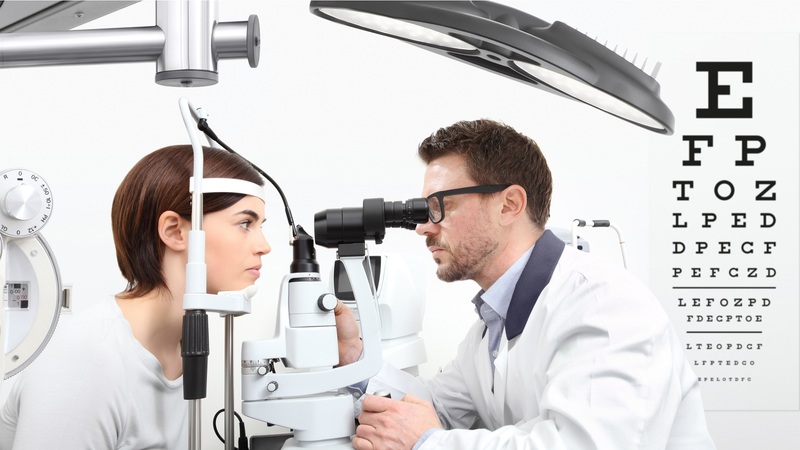 If you are looking to expand your practice or build one from the ground up, you need a contractor with 20/20 vision. While we can’t guarantee no one on our team needs glasses, we can promise that our expert team has a keen eye for design and construction. When you think about your optometry construction project, whether it’s a major renovation or a whole new build, think HM General Contractors. The first step with any of our clients is our initial design meeting. This meeting allows us to better understand your vision, and walk you through how we can bring that vision to life. Our design team has extensive experience planning for optometry construction projects, and works closely with our construction team to ensure each design is functional and up to code, as well as visually pleasing. Having design and construction all under one roof ensures a seamless process from start to finish, allowing us to make every detail of your vision come to life. After the design process is completed, it is time to build. Our highly skilled construction team stays up to date with local codes, and never cuts corners. We guarantee all our optometry construction projects will be completed to the highest quality and attention to detail, within a timely manner. Nothing is worse than having your completion date pushed back over and over and over again only to find out that your contractor cut corners, and your office isn’t cleared to open. With HM General Contractors on your team, you will always know that your project will be done right, and right on time. If you have been searching for the right contractor to take on your optometry construction project, the search is over. Give us a call today to set up your initial consultation, and let us help you bring your vision to life. 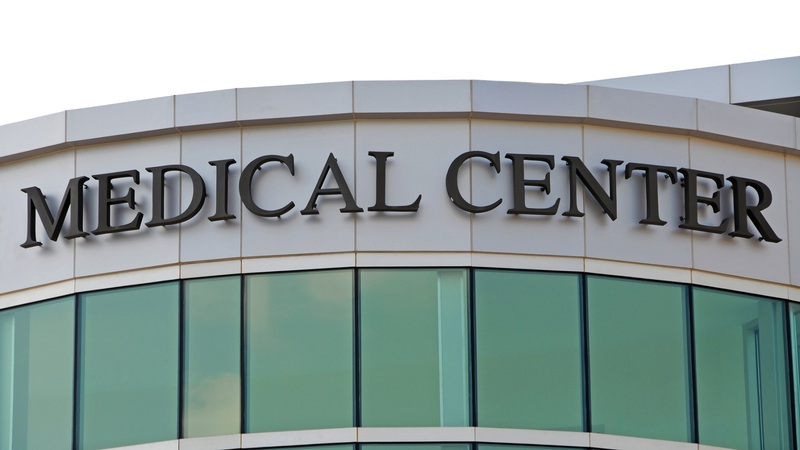 If you are looking for a trustworthy Houston team for your next medical construction project, give us a call today. 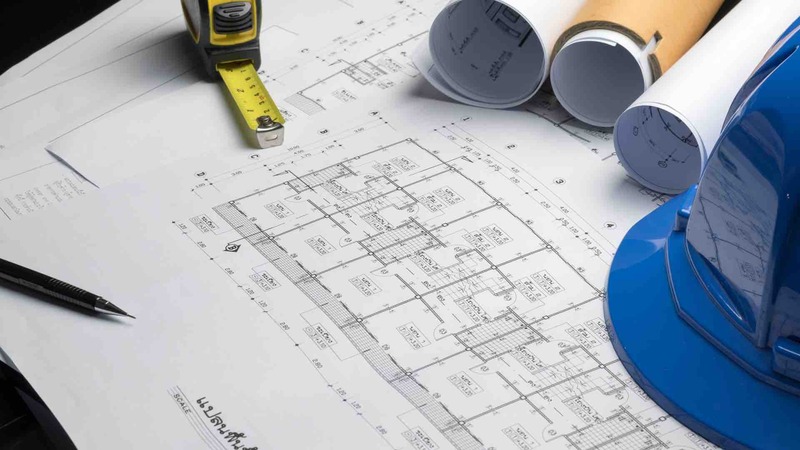 Our team here at HM General Contractors are industry leaders in the Houston area for your medical, optometry, veterinary, or dental construction projects. Don’t let other contractors cut corners on your new office, trust us for your next build.